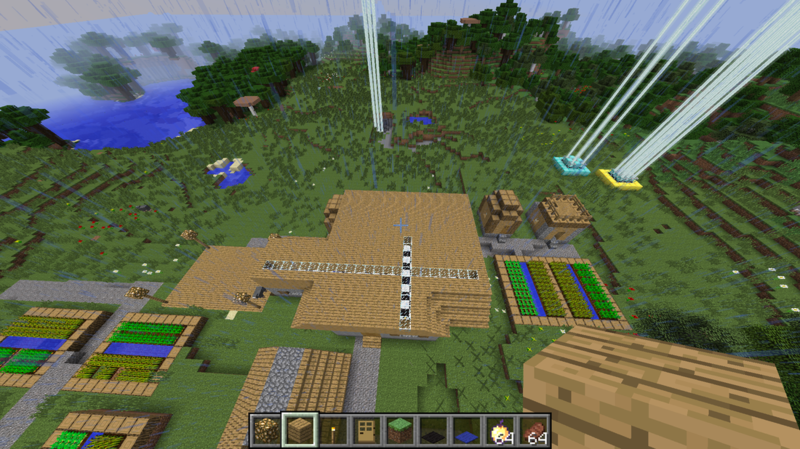 #1 My favorite project was minecraft because i was able to make some things that i didn't know how to build. This is the front of the caf and i made this for people that wanted to have lunch outside on a nice day. It wasn't a very nice day at all. This is the outside of the caf. 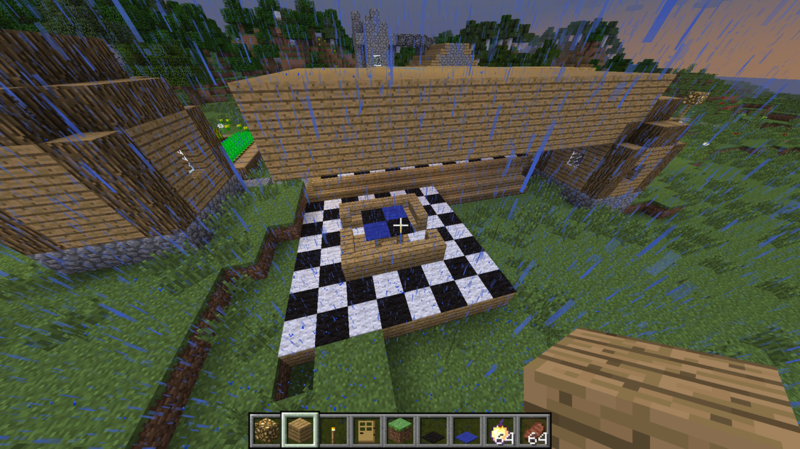 I made a nice looking floor just because I liked it. 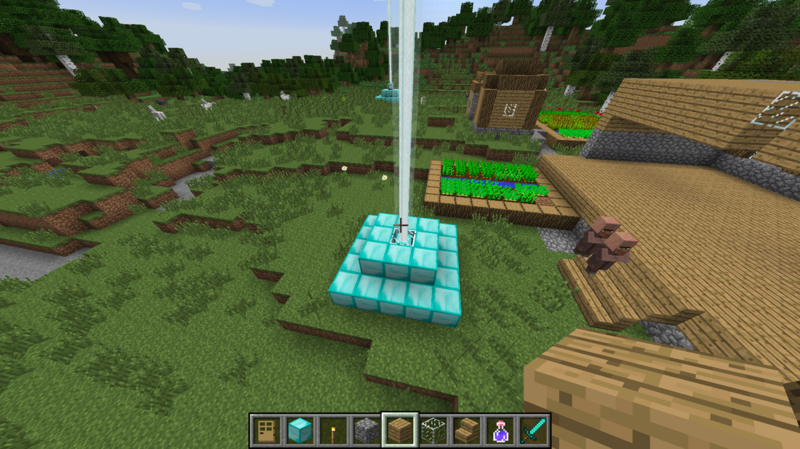 I learned how to make a beacon. I said why fight because there are gangs out in the world fighting for no reason. I also said why kill because, people are dying left and right. It's just straight up crazy. 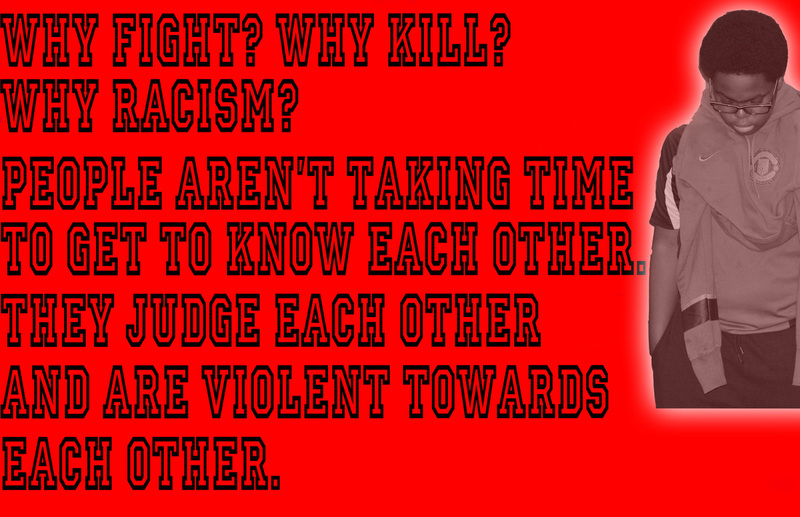 I wrote "why racism" because there are racist cops killing African American/black people. It's not right this really needs to stop! We can all try to get along can't we... but thats not the world today.